What inspired the development of OPTEACH? We have previously trialled approaches which show that older people appreciate being involved in the education of aged care workers. In our university teaching, we have invited older people to tutorials, developed DVDs and a textbook with real case studies. These older people feel valued and validated that their lived experiences contribute to students' understanding of the ageing process. They also appreciate that their struggles and triumphs have meaning and significance in the learning journey of younger generations. Of particular importance are the cultural aspects of ageing, and the stories of Indigenous peoples and older people from diverse cultural backgrounds. This process connects the older person to the educators, students and each other. In 2015, we were funded for a small pilot study to investigate the response of students, staff and residents when aged care related tutorials were conducted in a residential aged care facility. That project found that positive outcomes were experienced by all when the residents themselves became active participants in the learning community. However, we realised there were no supports for the older person to develop skills as co-creators of knowledge. Further, we recognised there was a lack of avenues to share what we had learned about this successful approach with other RAC facilities and educational institutions. In line with the consumer-directed care model of empowering older people to choose their services and providers, OPTEACH aims to shift the focus to the older person. It seeks to empower them to engage with their community as a valued and contributing member of society. The unique features of OPTEACH include: involving older people in educating healthcare providers, embracing the lived experience of the older person, and applying evidence based practice as driven by the older person. These are important threads of our work that we've woven through all the resources and recommendations contained in this site. The resources available here are the products of an action research project undertaken in partnership with three NSW residential aged care (RAC) facilities. The RAC facilities house the older people who are the focus of OPTEACH. They also attract the students who will participate in OPTEACH. It is the skills and experience of the older people living in these RAC facilities whose input was essential to develop the resources that are available here. The research was undertaken by experienced qualitative researchers working at Charles Sturt University from 2016-2018. All of the OPTEACH content (e.g., webpage, media, pdf to download) is based upon the findings of the action research. 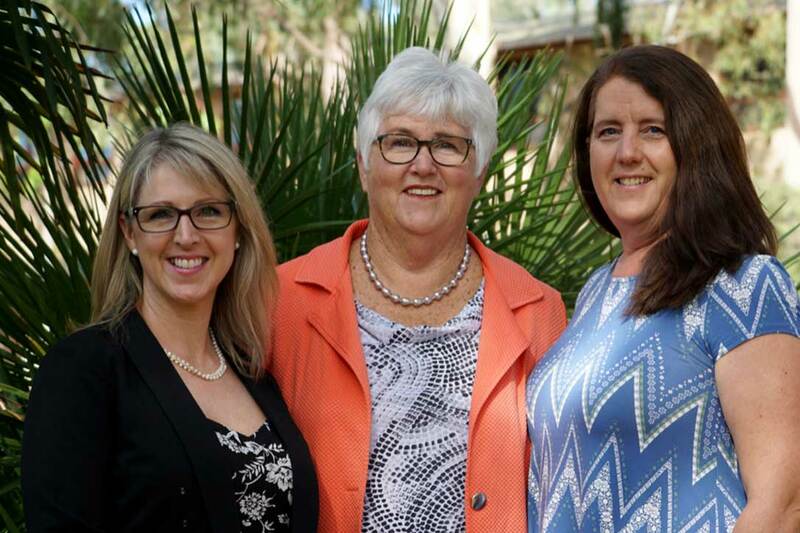 Associate Professor Maree Bernoth, Dr Clarissa Hughes and Dr Denise Winkler are the research and writing team. The resources and web content were developed in collaboration with the talented technology resource designers in the Division of Teaching and Learning, Ryun Fell, Helen Gorman, Sue Theobald, Ben Atkinson, Adam Webster and Tony Kavanagh. The central ethos of OPTEACH is valuing the lived experience of older people and empowering them to be 'co-creators' of knowledge by speaking about their struggles and triumphs in their own words (see Bernoth & Winkler, 2017). OPTEACH emphasises the need to respect the rights, relevance and unique contribution of older people. All participants in OPTEACH education sessions are encouraged to reflect on their own assumptions and stereotypes, with the aim of building more inclusive and compassionate communities.